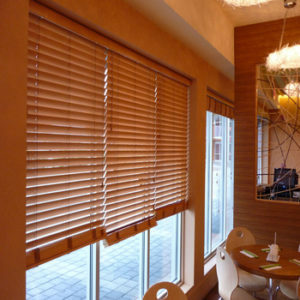 Window Treatments Phoenix Arizona – Window blinds in gallery feature window treatments by Graber Blinds and Hunter Douglas. 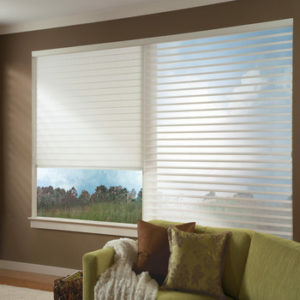 While, Blindzmart has a large selection of window blinds, window shades, and window shutters. 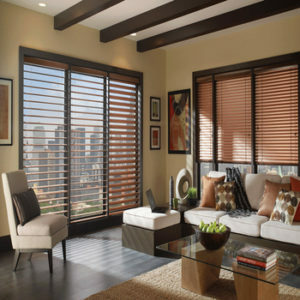 Also, we have the best prices on custom window treatments in Arizona. So, relax and browse the videos and photos to get decorating ideas for your home. 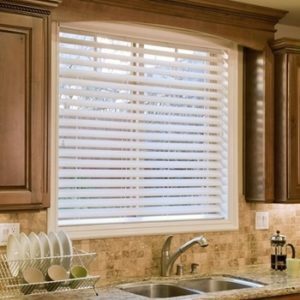 To summarize, from Mini Blinds and Faux Wood Blinds to Cellular Shades and Roman Shades; we are your source for custom window blinds, window shades, and plantation shutters. 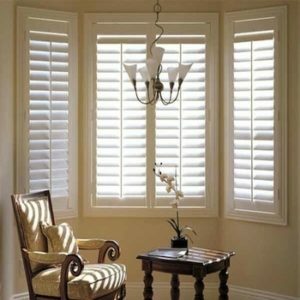 Therefore, if you are looking for plantation shutters, we are the shutters experts. 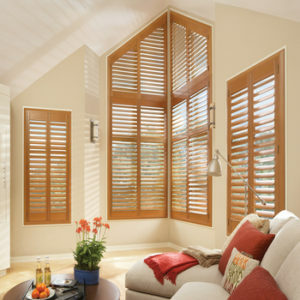 In addition, we specialize in real wood plantation shutters. BlindzMart, home of the 110% best price guarantee. 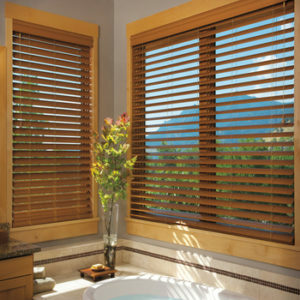 Also, we will beat any competitors price on custom window treatments. 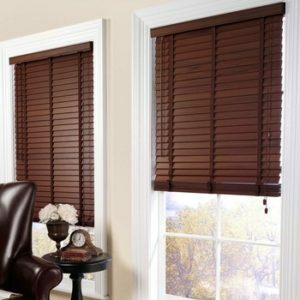 So, if you do happen to find a lower price on any type of window treatments including; blinds, shades, and shutters; BlindzMart will match that price and, give you an extra discount of 10% off the difference in price. 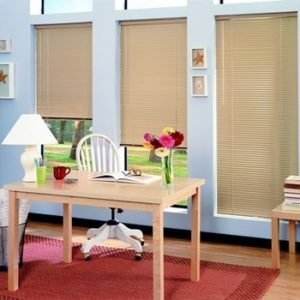 Hence, this is the BlindzMart 110% best price guarantee. 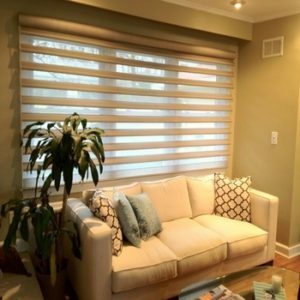 Furthermore, BlindzMart has the best prices on custom window treatments, free shop-at-home service and; free installation of all blinds, shades, and shutters. 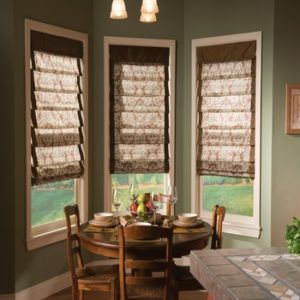 So, be sure to ask around; chances are your neighbor bought their window treatments from BlindzMart as well. 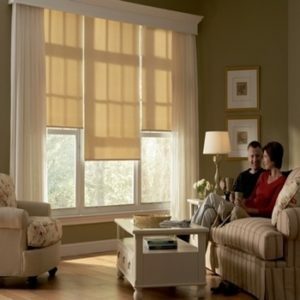 So, call 480-883-6278 to schedule your free in-home consultation with one of our window treatment professionals. 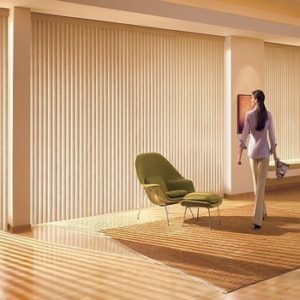 BlindzMart – Serving all of Metro-Phoenix. Also, Mesa, Chandler, Gilbert, Glendale, Scottsdale, Tempe, Peoria, Surprise, Avondale, Goodyear, Buckeye, Casa Grande, Maricopa, Apache Junction; El Mirage, Queen Creek, Coolidge, Florence, Fountain Hills, Paradise Valley, Carefree, Cave Creek, Litchfield Park; as well as, Tolleson, Anthem, Sun City, Sun City West, Sun Lakes, San Tan, San Tan Valley, and surrounding areas.